Multi angled tread pattern for on off road suitability. Multi-angled tread pattern for on off-road suitability. Stepped Lugs helps in improving traction. 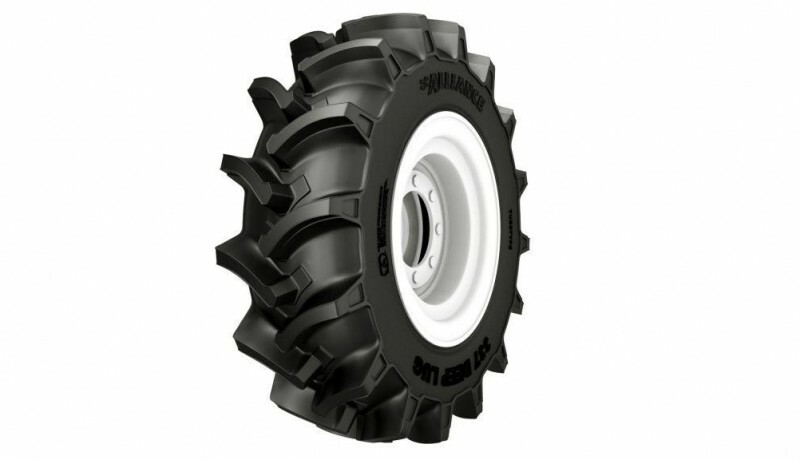 Superior tread compound for more life. Wide nose bar for more life on road. High NSD for improved traction. Shadow tie bar adds strength to the lugs .